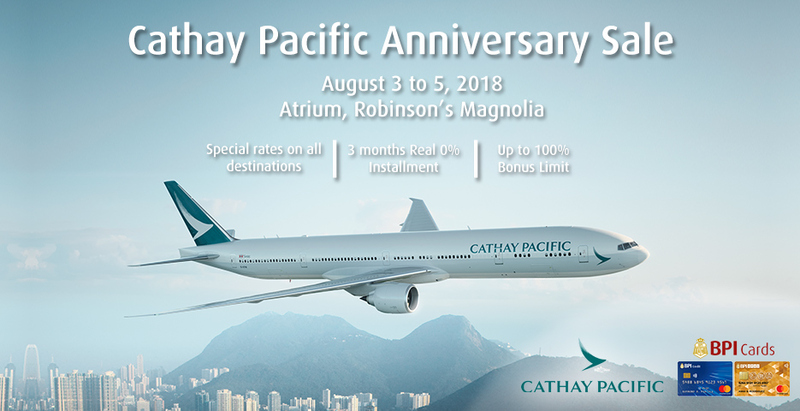 Check out Cathay Pacific's Anniversary SALE happening on August 3-5, 2018 at Robinsons Magnolia. 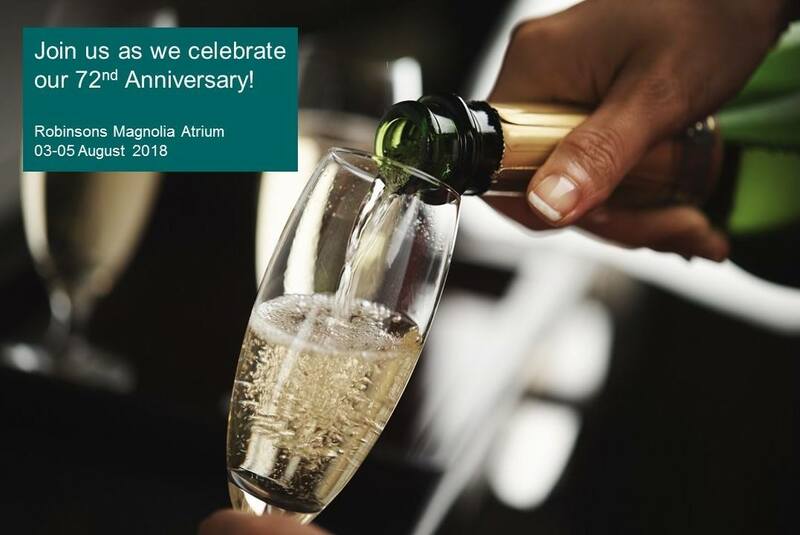 Get great deals to your favorite destinations. Purchase your tickets with your BDO, BPI, Citi, HSBC, Metrobank, or RCBC card and enjoy also special offers from their partners. Sale hours on Friday is from 11.00am to 8.00pm, and Saturday / Sunday from 10.00am to 8.00pm.